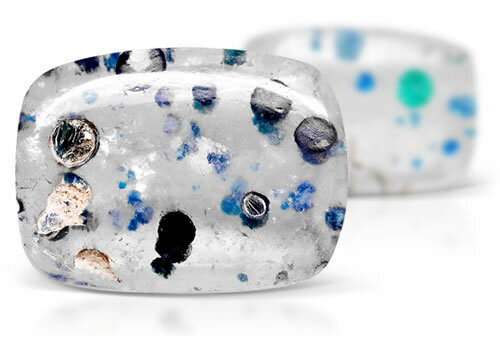 This unusual name refers to equally unusual inclusions within this crystal. Medusa quartz is host to beautiful radial tufts of blue to green gilalite. The umbrella-like formations were named for their uncanny resemblance to the medusa jellyfish. Medusa quartz gets its name because the gilalite inclusions look like the Medusas Rondeau jellyfish. Medusa quartz will contain gilalite inclusions and may contain liquid, two-phase and three-phase inclusions, negative crystals, minerals, needles, rutile and iron particles.